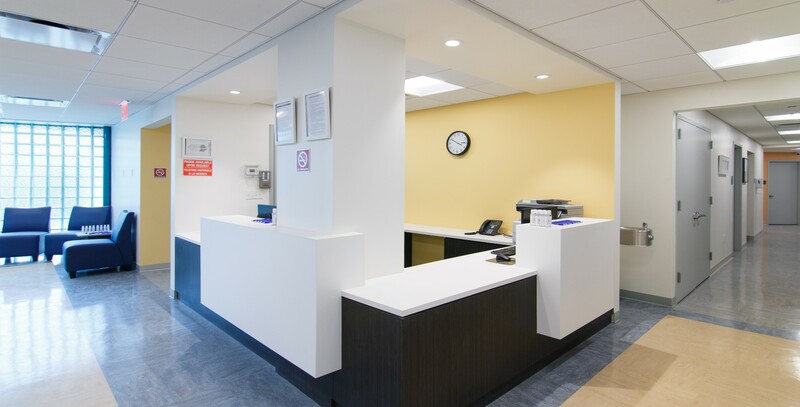 Acacia’s community family health centers offer affordable access to medical diagnosis and care, information and health education, and wellness for all ages. They are particularly attentive to children, women, seniors, and managing chronic illnesses such as asthma, diabetes, hypertension, hepatitis, and HIV. Marin Architects was retained to perform renovations at multiple Acacia Network locations. 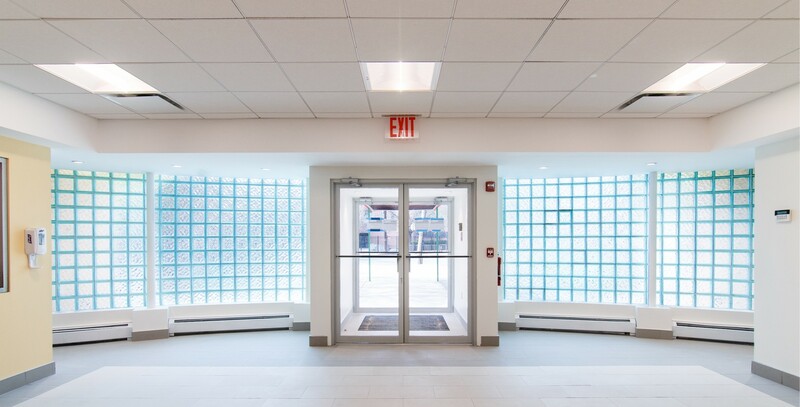 For the location at 151st Street in the Bronx, Marin provided architectural design services, including municipal compliance and interior design in the gut renovation. The newly designed 9,800 sq. 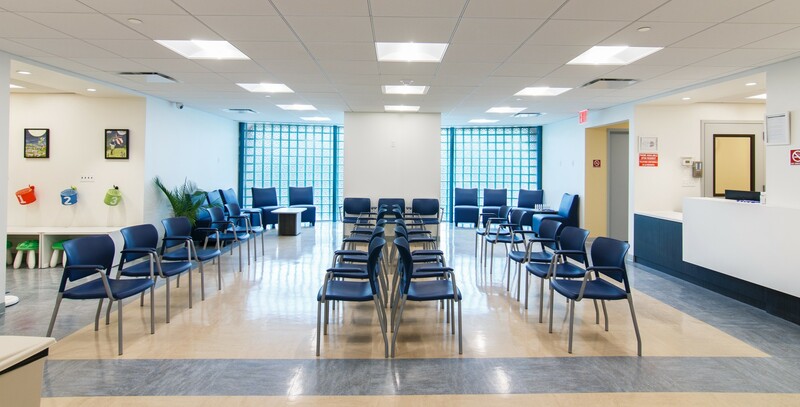 ft. facility provides private offices, reception/accounting space, director's office, cafeteria with kitchen, seating/TV room, and a church/lecture room with an adjacent staff conference/chart room.